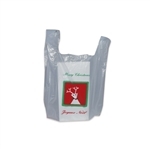 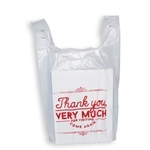 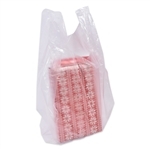 Economical White Plastic T-Shirt Bags. 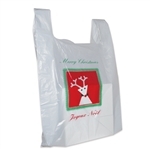 Many Sizes including extra large. 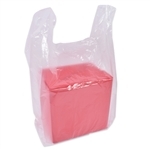 All bags have large gussets.